In 2014, IBM had entered a phase of enterprise software détente with SAP. Today, it has brought forth to the world, a series of robust POWER8 servers that have been optimized to be compatible with SAP HANA, especially with regards to in-memory, software computing applications. As per Doug Balog, GM Power Systems at IBM, with respect to the price-performance attributes of IBM POWER8 servers, the Company expects to top the market in x86 servers in the form of SAP Hana hardware. He adds that Intel’s x86 chips from IBM fail to match with POWER8 servers as far as number of threads (per core) is likely to be processed, or in their potential to transport massive data amounts across the system quickly. IBM intends to manufacture and make available two different configurations of Power Systems Solution Editions linked to SAP Hana. While the first has its roots in the IBM Power Systems S824, with up to 1TB of memory and 24 POWER8 processor cores, the second is based on IBM Power Systems E870, has up to 2TB of memory, and is available with 40 POWER8 processor cores. According to IBM, the former is ideally suited for SAP Business Warehouse applications that run on SAP Hana, with databases that are up to 512GB (when compressed) in size; the latter platform is suited for databases that are up to 1TB (when compressed) in size. Even though SAP and IBM had circled each other in apprehension initially, at the time when SAP had first launched its Database Management System (in-memory), these two companies have taken a decision of cooperating around the hardware related to SAP Hana, even as they continue to compete at the levels of database. 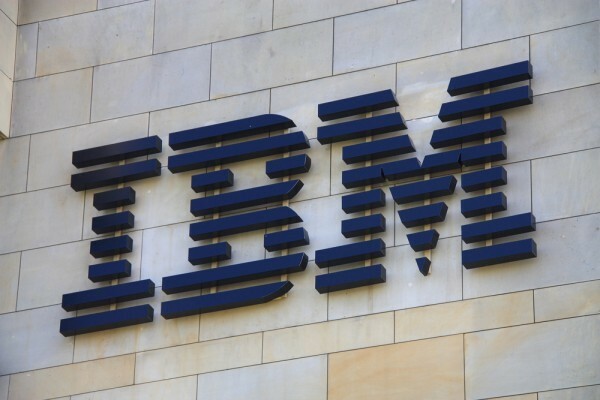 IBM has gone ahead to make several in-memory enhancements to the DB2 database that has helped the company offer a scalable database environment that spans magnetic and in-memory storage. Meanwhile, Dell, Lenovo and HP have all introduced servers that are optimized for SAP Hana and other high-end processors linked to Intel Xeon. While the adoption of SAP Hana in the production environments of IBM has been steady, the outcome been very slow in the case of bringing IBM POWER8 systems for countering those offerings. At this point, most use cases of SAP Hana are involving SAP applications, with SAP making a solid effort for pushing through as much integration of those applications, as decided efforts, into the cloud computing environments that are managed by SAP. With regards to enterprise IT teams that are preferring to run SAP (Systems Applications and Products) on their premises; IBM is expecting the traditional database strengths of its POWER8 to prevail in future. Additionally, IBM is now making POWER8 servers available through the IBM Soft Layer cloud, in alignment with dx86 servers. In reality, IBM is seeing application workloads that run on SAP Hana as an essential component of POWER8 database applications. While there has been an escalation in the market share of POWER8 servers in context to the overall RISC/UNIX server market, for quite some years now, the category in entirety continues to lose its share to x86 servers. These servers have been expanding their application workload base relentlessly in areas linked to the Intel platform. All said and done, the total number of SAP Hana workloads and applications that are being deployed in the production capacity are expected to gain significant strength in 2015. So, IBM perceives SAP Hana as an immense growth opportunity in the near future.